Living Hawaii: Who Can Afford to Retire in the Islands? The cost of living, especially housing, has convinced a Honolulu couple to spend their golden years on the mainland. Others will follow. For generations, widespread mainland dreams of retirement in Hawaii have been evolving into a cliché built on lazy golden sunsets, frothy seaside mai tais and hula dancers. Perhaps there’s a little Don Ho playing in the background, as well. It is why many people saved up throughout their careers to move here and enjoy leisurely days. So why on earth would a couple that has lived in the islands for decades — and that enjoys the warm, friendly vibe — move away just as they settle in for their golden years? 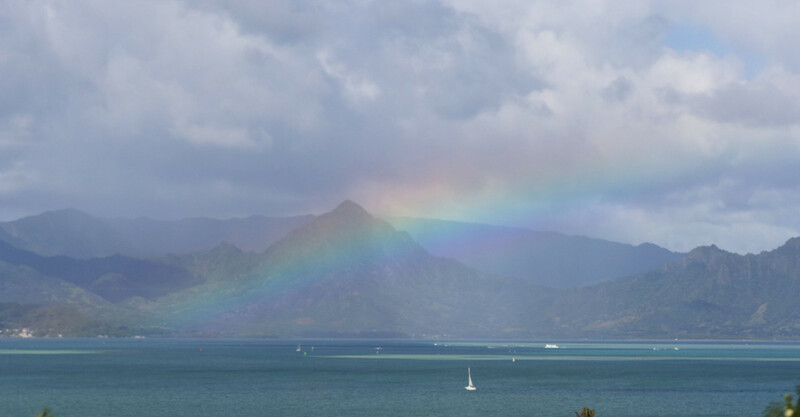 A rainbow over Kaneohe Bay offers a hint of why Hawaii can be a wonderful place to retire, for people who can afford it. The Keeners are hardly new arrivals in the islands. They moved here more than two decades ago while her husband Richard was in the Air Force. Richard, 65, will retire from his civilian job with the Navy in March and then they will bid the islands farewell. From housing to home care, the golden years in Hawaii often require a little too much gold. The economics of their decision are clear cut. Richard’s pension will be smaller than his salary that they use to pay their rent at the Schofield Barracks housing. And their life savings isn’t enough to purchase an acceptable home on Oahu. 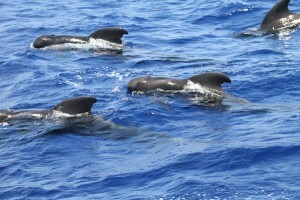 The latter stages of life can be particularly expensive in the islands. That is part of why, from housing to home care, the golden years in Hawaii often require a little too much gold. In some ways, there is no better state to grow old in than Hawaii. Where better to enjoy long, healthy and active lives amid de-stressing strolls on the sand and temperate weather that is merciful on arthritic bones? That is key to Hawaii’s 2012 money-rates.com ranking as the top state in the country to retire in; a survey the AARP promoted. Similarly, WalletHub.com ranked Honolulu a laggardly 104th out of 150 cities on its list of the best cities to retire. Hawaii’s capital was sandwiched between Montgomery, Alabama, and Santa Ana, California — neither of which could be called a retirement mecca. That lowly ranking is mostly due to Honolulu being the sixth-most expensive urban spot on the list; the handful of cities that were even more expensive are all in the high-income Silicon Valley-Bay Area region. The combined message of these rankings is re-enforced by another survey that places pricey Kailua on the US News and World Report’s top 10 places for wealthy retirees. Yes, Hawaii is great to retire in if you are rich. Lois Noonan Keener and her husband Richard in the Schofield Barracks rental they will be leaving when they retire to the mainland. By leaving the islands just as they retire, the Keeners will avoid the high costs associated with the later phases of life in the islands. The median cost of in-home health aide services is $57,772 per year, according to AARP numbers. 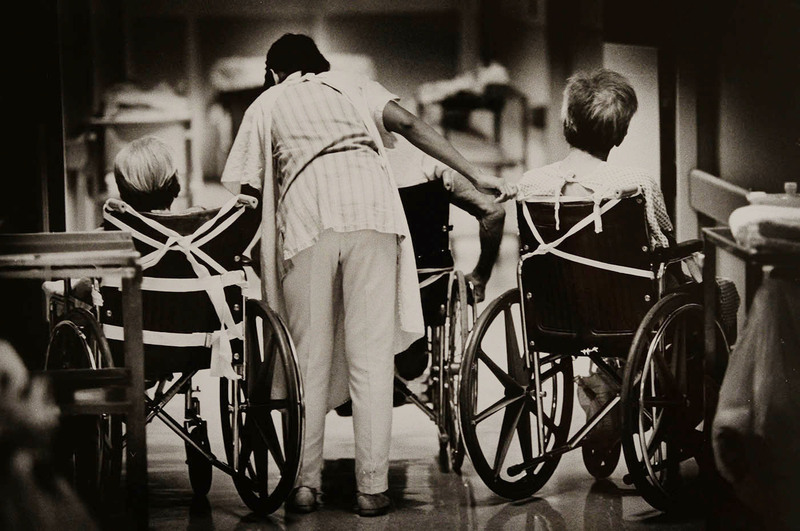 The median cost of a year of private nursing home care in Hawaii is an eye-popping $135,050. They would need to spend $97,966 on Oahu for a standard of living that costs just $50,000 in their future hometown. The Keeners would like to have stayed in Hawaii, but they fell into the sort of income trap that catches many. 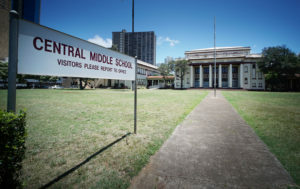 They arrived on Oahu in 1993, when Richard was posted here while in the Air Force, and enjoyed a military housing subsidy they used to settled on-base. Four years later — after 30 years in the service — Richard became a civilian, taking a job in the civil service working for the Navy. They moved, but decided to continue renting military housing — rather than investing in a home before prices surged — and ultimately settled into a home at Schofield Barracks. They have been renting there ever since. Their rent at Schofield is $2,300 for a four-bedroom house with yard maintenance and all utilities included. The house is typical military housing, she says, with walls so thin “you can hear what goes on next door.” Subtract the cost of maintenance and utilities and they pay a little more than the median rent on Oahu. Ahead of the coming reduction in Richard’s income — Lois stopped working at Border’s Books in 2009 — they decided to seize the moment and buy a home. If they bought on a mortgage in Hawaii, it would likely have kept them paying thousands per month deep into their 80s or 90s. “I’m reading that houses nowhere near the beach are $600,000,” Lois said. “Who can afford that? 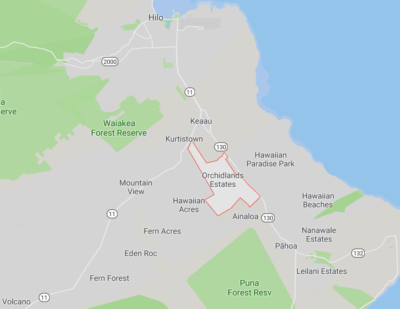 … We want to buy a house, but refuse to pay $500,000 for a three-bedroom place.” If they could find something at half a million bucks, it would be far below market values on Oahu, where the median price is well over $700,000. Last March, with Richard’s retirement looming, they looked at their nest egg and pension earnings in contrast to the cost of life on Oahu. The decision was easy: They had to leave. During my first communications with Lois, Richard was doing a final walk-through on a house in North Augusta, South Carolina. They put in a bid — and got — a two-story four-bedroom home with two and a half bathrooms, a porch, a sun-room and a deck. The house is 2,240 square feet. The total price is just $180,000, less than what many people fork out as a down payment on Oahu. That leaves a lot more money for retirement. For most people in the islands, retiring to the mainland makes financial sense. The Keeners’ pension and savings will stretch nearly twice as far in North Augusta given that Honolulu is 96 percent more expensive. That means they would need to spend $97,966 on Oahu for a standard of living that costs just $50,000 in their future hometown, according to the Area Vibes cost-of-living calculator. There are other signs of trouble in our retiree paradise. 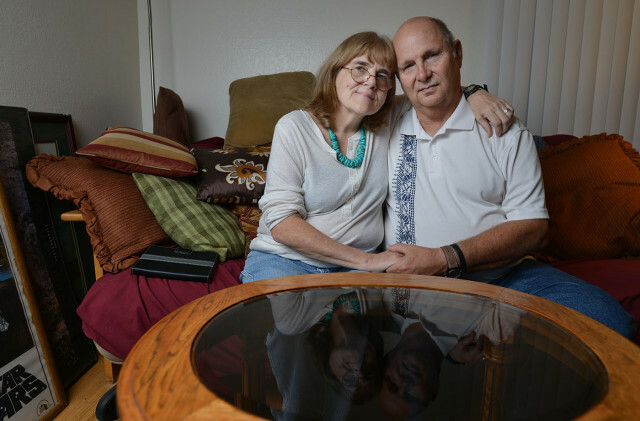 For one, the caregiver support gap is worsening in Hawaii. There are approximately six family caregivers available for every person who is 80 or older, according to a recent AARP study based on demographic data. By 2030, there will be fewer than three for every aging person. By 2050, that gap will shrink to just 2 to 1. Increasing demand for such services usually translates into higher prices. They expect to save enough by not living in Hawaii to be able to afford to come visit. And if more locals need to care for their elderly loved ones, that often means less time for them to engage in paid work, which results in less income. Demographics could further increase the cost of retirement. 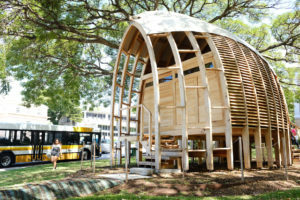 Hawaii is simultaneously looking ahead to a substantial increase in its elderly population and a gradual decrease in the number of residents aged 45 to 64; the age range that generally provides unpaid family support to elderly relatives. The price of care for the elderly in the islands is very high, and often beyond the reach of the middle class. The increasing number of elderly people competing for many of the same slots in the housing market is likely to further drive up prices — and drive out retirees. None of this means that older people have come to grips with their need to abandon the islands. On Oahu, just 14 percent of people aged 45 or older said it is “somewhat” or “very likely” that they will move away in the next decade, according to the 2014 Livable Communities Survey. Nearly four in five said they are “not too” or “not at all” likely to leave. (And 7 percent were uncertain.) But if they do move, they said, the factor driving nearly three in four would be the cost of living. If the Keeners had decided to stay on Oahu, they would have had to watch their spending very carefully. And they might have faced the specter of the cost of living eating away at their savings and returning to the mainland in desperate circumstances. Instead, they will live in a large, comfortable house they could never have afforded here, and in an area they appreciate. Other family members will be nearby, too. There is an irony, though. By retiring away from Hawaii, they will have money to travel that they would have been unlikely to save here on a pension. Lois hopes to visit France, and that they will return to Hawaii to see their daughters. 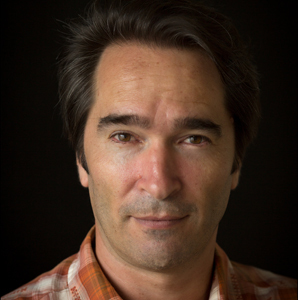 Nathan Eagle contributed to this report.